This changes everything. Pull the throttle and prepare yourself. 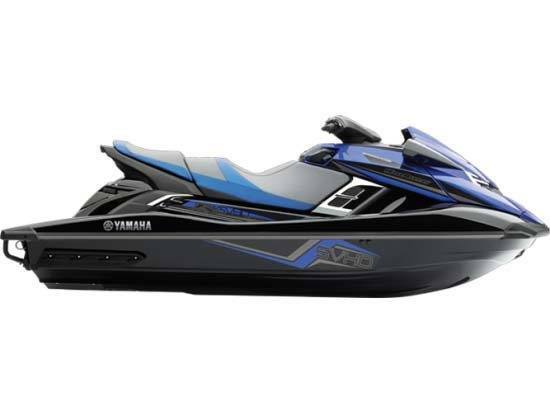 Yamaha has achieved an extreme level of supercharged performance that’s transforming an entire industry. 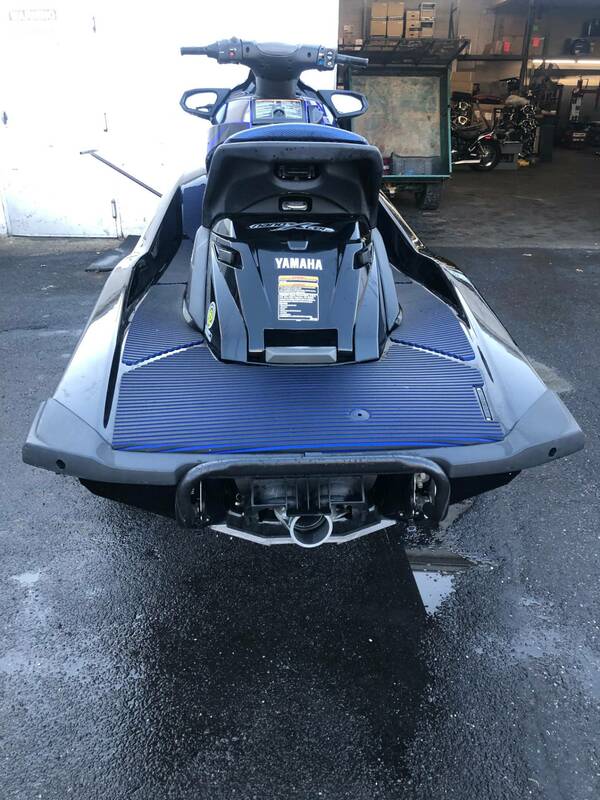 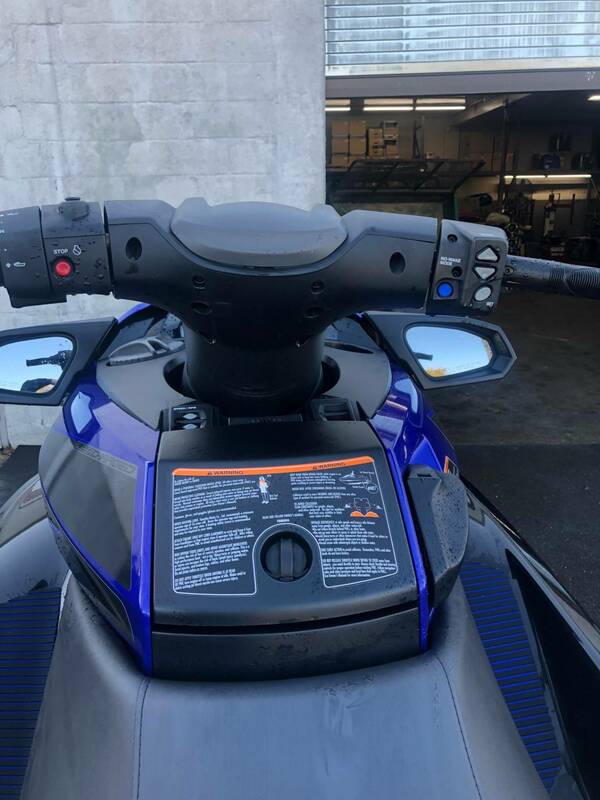 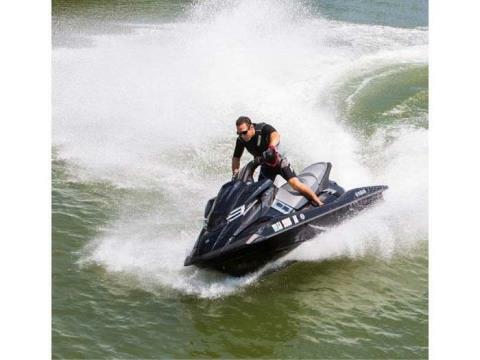 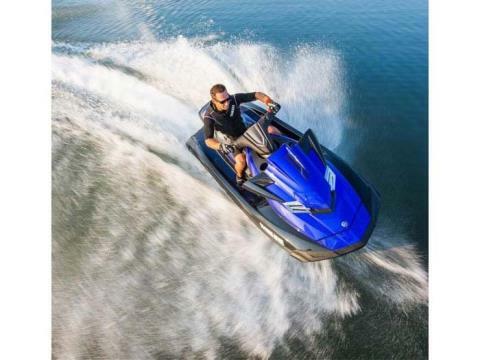 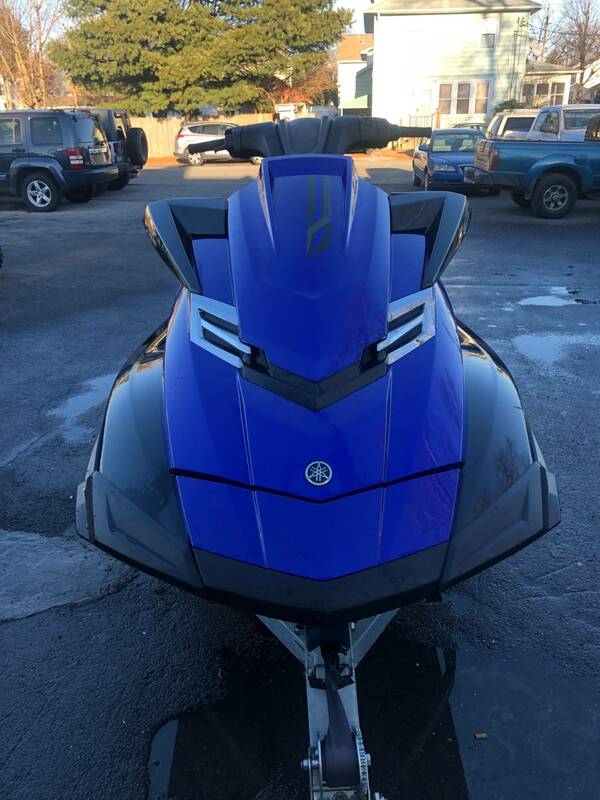 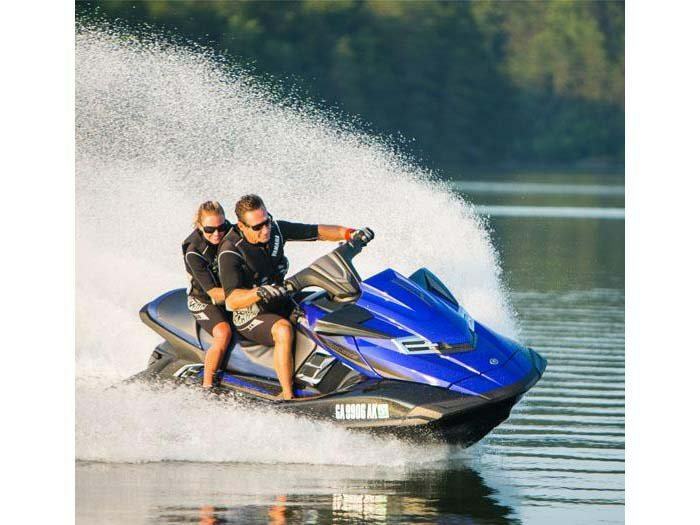 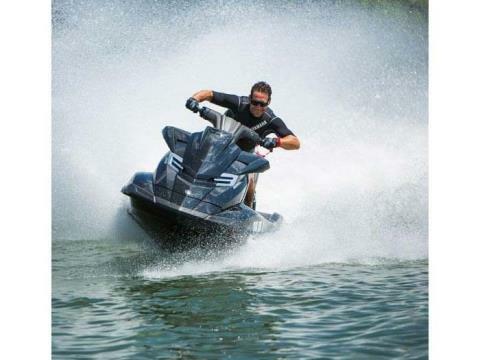 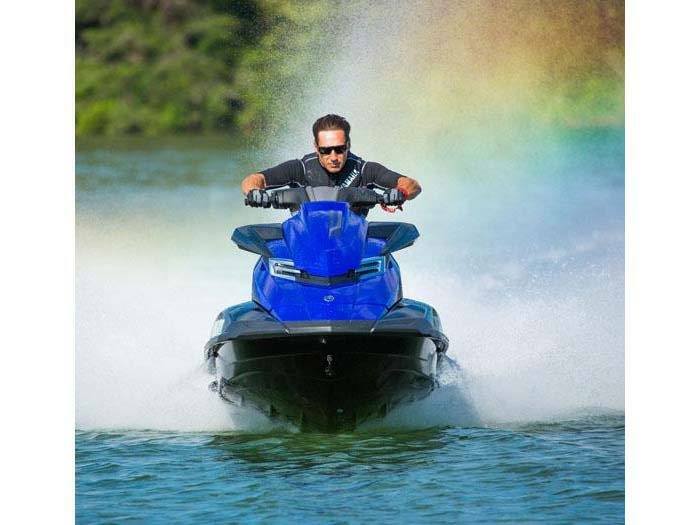 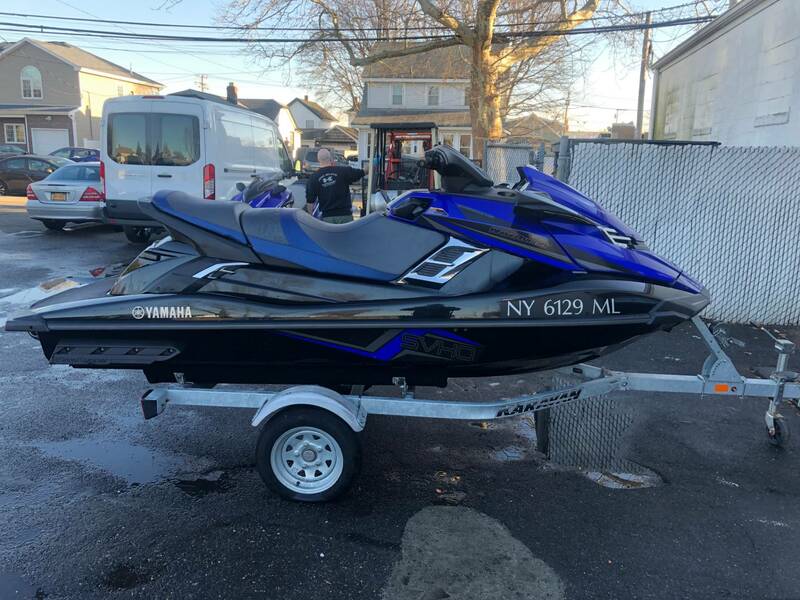 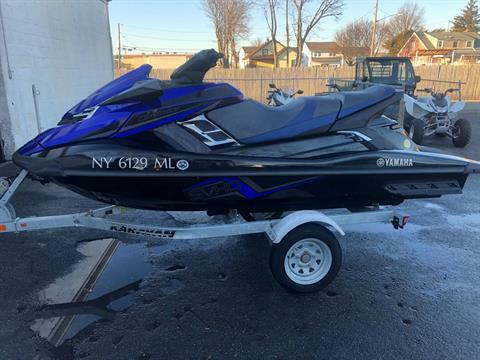 Fueled by a radical new Super Vortex High Output engine, this potent powerplant flexes its muscles with more power, torque and displacement than any WaveRunner personal watercraft in history. The NanoXcel® hull and deck is 70 pounds lighter than traditional hulls for a ride that’s extremely agile and exciting. 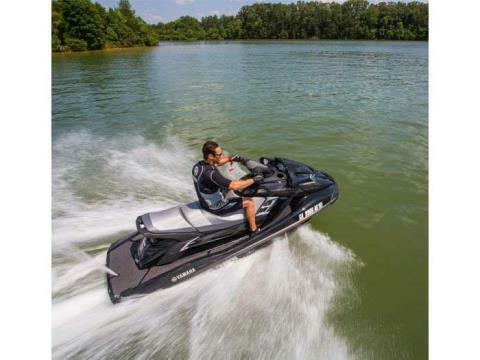 Upgraded performance components keep this machine hooked up and glued to the water. The FX SVHO® delivers powerful, one-of-a-kind performance that will change the way you experience the water.